An artful blend of 50% Merlot, 25% Cabernet Sauvignon and 25% Malbec. 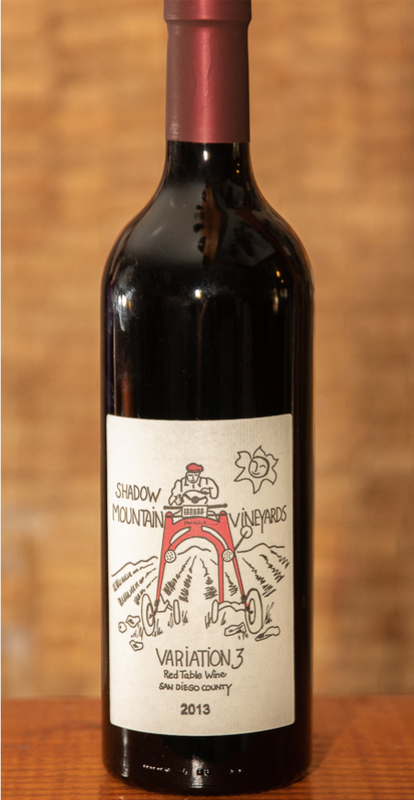 One of Shadow Mountain Vineyards richest and full flavored wines. Has dense pockets of blackberry and black cherry. A wonderful soft yet robust long finish. Come taste it for yourself! Whether you're a wine aficionado or just someone looking to find an escape for the day, we'd love to share our passion with you. 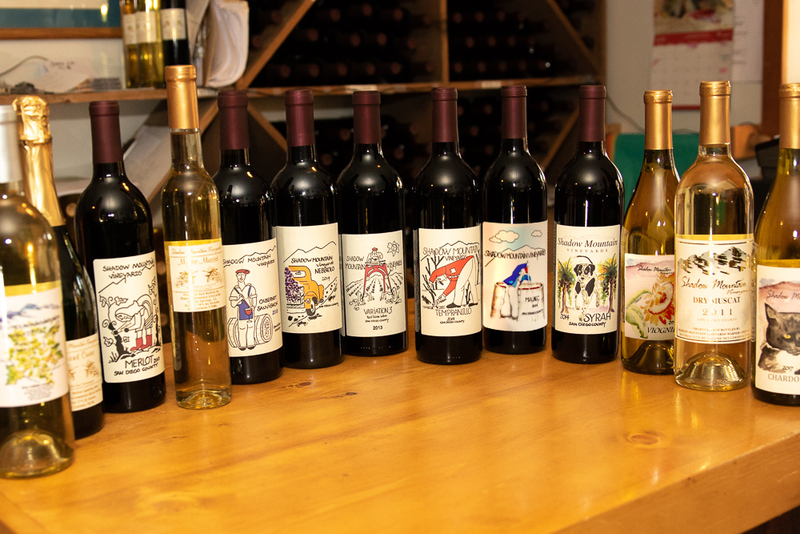 © Shadow Mountain Vineyards, . All rights reserved. If you're looking for a special place for a wedding, private dinner, corporate event, or other special events, we can do that! Try to have breakfast on the way and bring your own picnic lunch for an afternoon delight of wine and food at the winery. 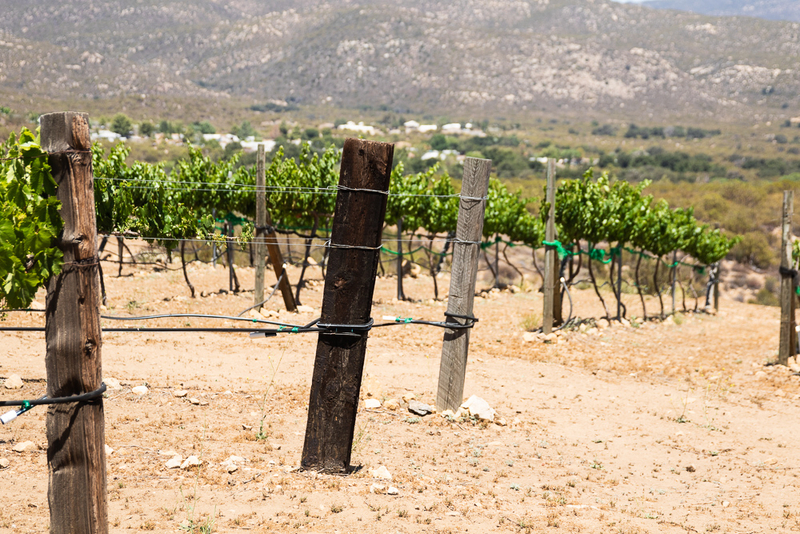 We'd love to give you a tour of the vineyards! There really is a story for just about everything up here, and plenty of little hidden gems to find. Just ask! If you're looking for a special place for a wedding event, private dinners, corporate events, special events, we can do that! No membership fee to join. Club members receive quarterly shipments of three bottles per shipment. Members can choose which wines are in their shipment. Either pick your wine up at the winery, or we can ship it to you for your convenience. Your choice! 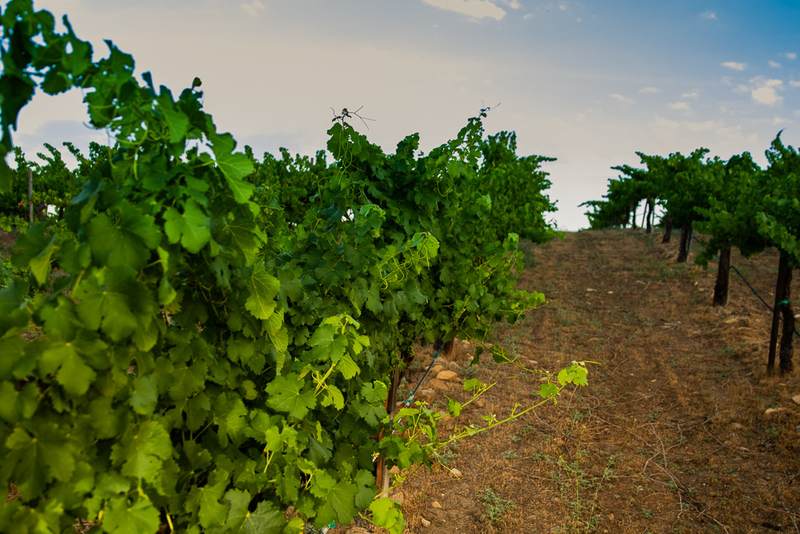 A 20% discount on wine as well as overnight lodging in one of the vineyards cottages. 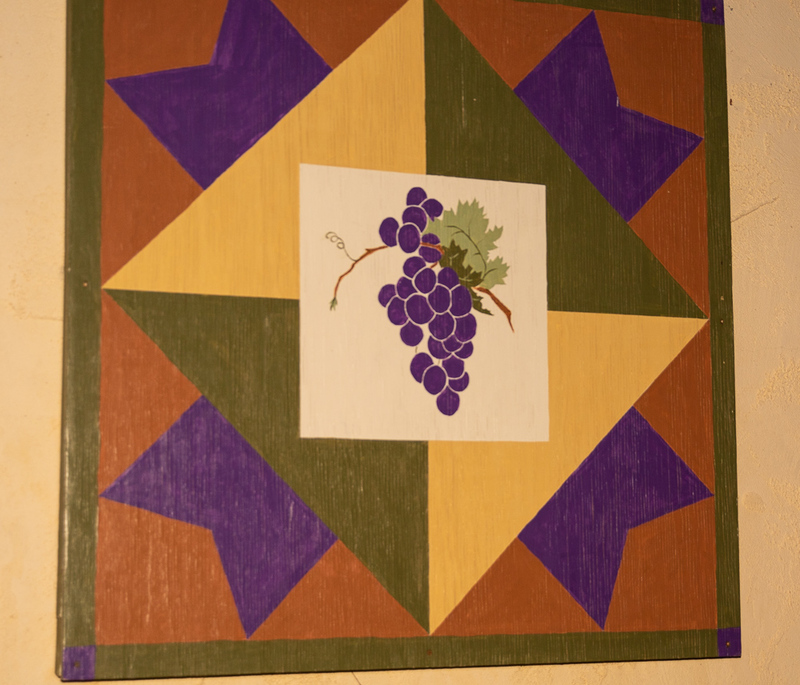 An annual special social event held just for club members, hosted by the winery. Must be at least 21 years old and we have your adult signature on file. 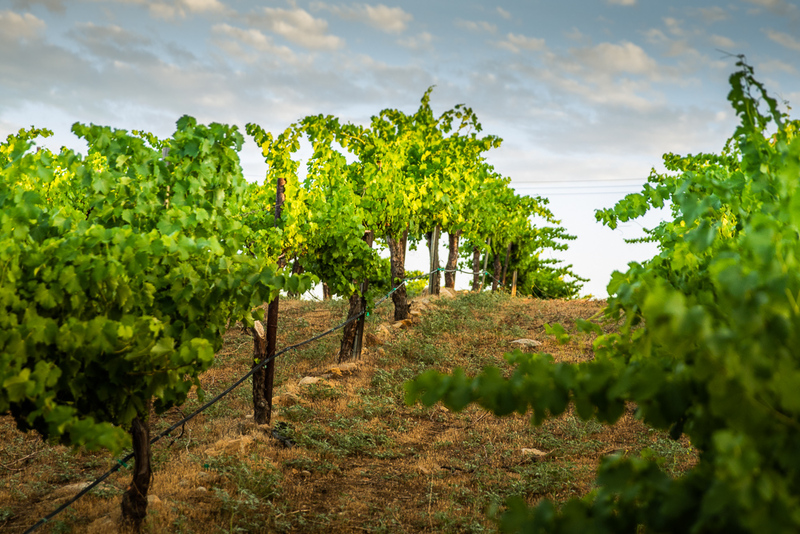 Cancellation privilege anytime after three shipments is OK. You may choose to pick up your wine shipment at the winery, however if not picked up after two weeks, your wine will be shipped. We must have a billing address and a mailing address. Shipping and handling charges will be added.